Great building lot walking distance to Lake George shops, restaurants, park and Beach. Property has public water, and electric at road. 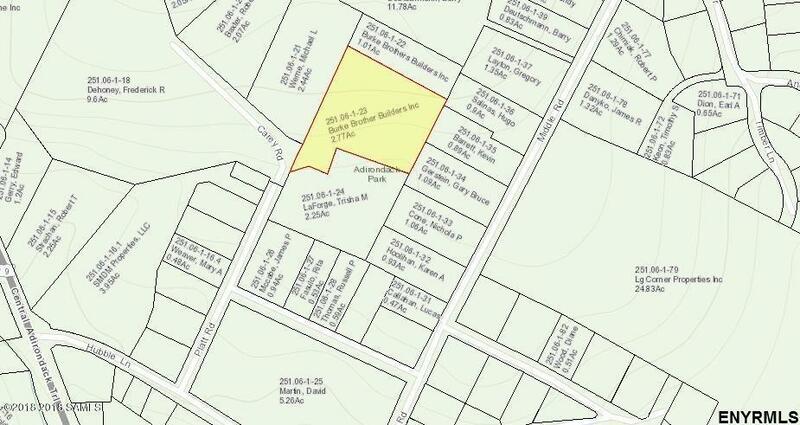 There is option to buy 1 acre parcel next to it. This listing courtesy of Berkshire Hathaway Homeservices, Blake Realtors(R) : (518) 793-6628.